The Larimer County Sheriff's Office Communications Center is one of five Public Safety Answering Points in Larimer County. 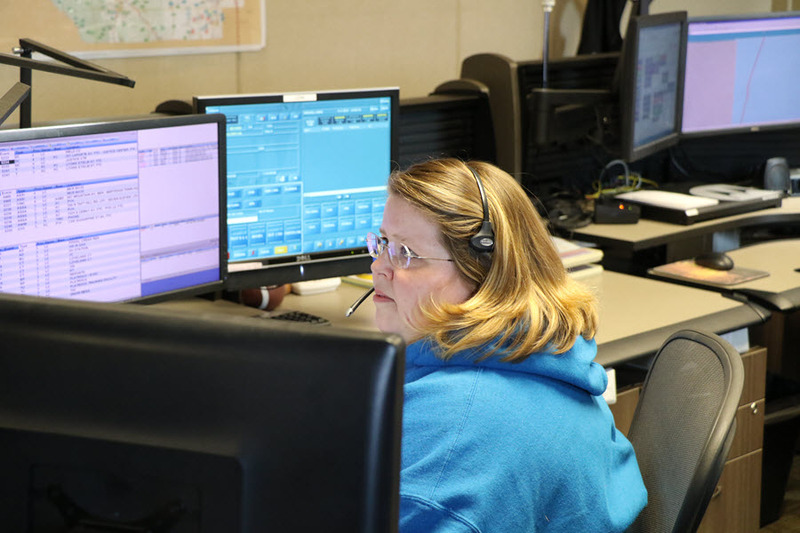 The Communications Center answers both emergency and non-emergency calls and is staffed 24 hours a day, seven days a week. The unit consists of 19 Emergency Communications Operators including four supervisors, and two to four operators are on duty at any one time. The Sheriff's Office dispatches deputies to unincorporated Larimer County, the Town of Wellington, and the Town of Berthoud. 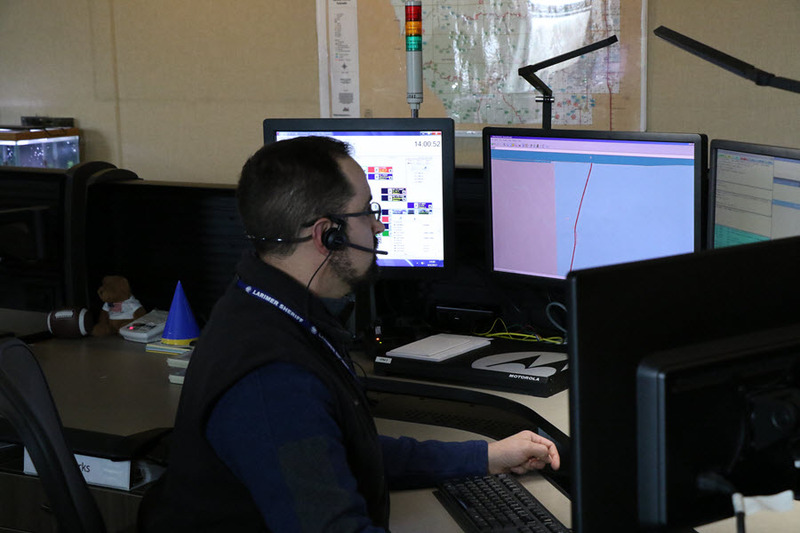 Dispatching services are also provided to Timnath Police Department, LCSO Emergency Services (wildland fire), Larimer County Search and Rescue, Larimer County Dive Rescue, Larimer County Parks, State Parks, and numerous volunteer fire and ambulance departments. 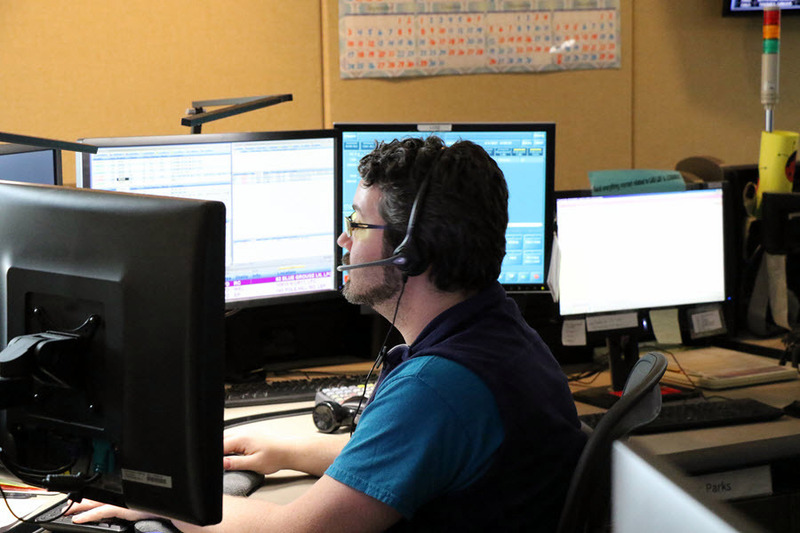 The Sheriff's Office Emergency Communications Operators are trained in a 26 week, on-the-job training program, as well as in Emergency Medical Dispatch, in order to obtain national certification. During this training, the operators are trained on Tiburon Computer Aided Dispatch (CAD) system, state CCIC/NCIC system, VIPER phone system, NICE recording system, and Motorola touch screen 800MHz and VHF radio system. There are also many other resources and programs used within the Communications Center in order to best assist the citizens we serve. 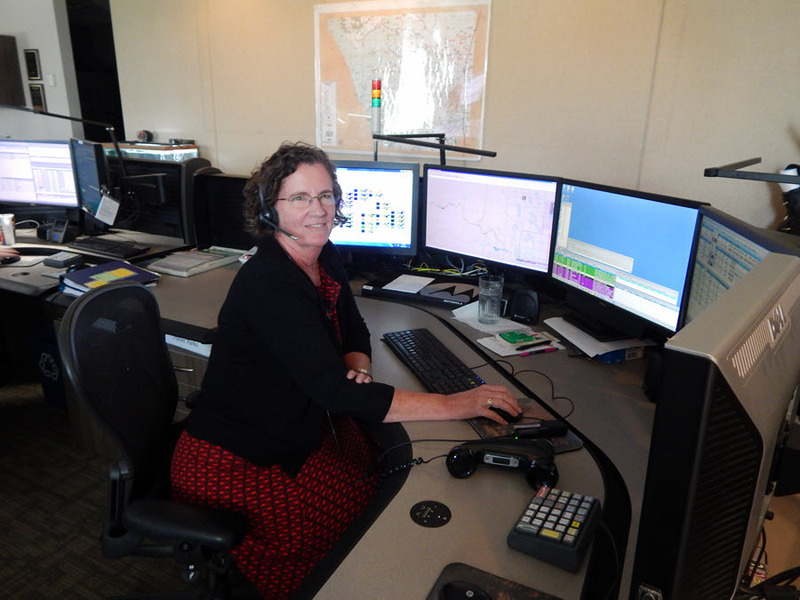 Each dispatch console is equipped with five computer monitors, two keyboards, one ten-key Genovation keypad for the VIPER system, and three mice. 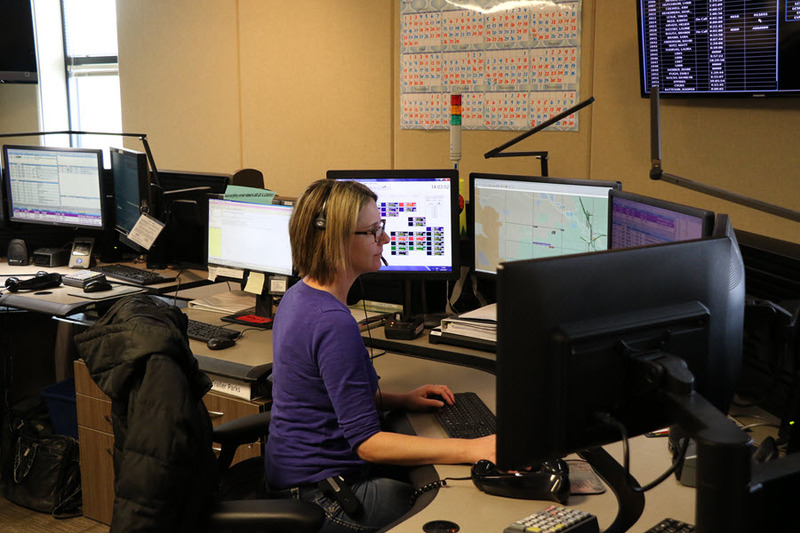 The dispatchers manage 30 phone lines, 10 of which are emergency 911 lines, as well as monitoring 51 radio talk groups, actively dispatching on 16 of them. The operators become very skilled at multi-tasking and being aware of what their co-workers are handling, as well as keeping track of what deputies and other field responders are doing.